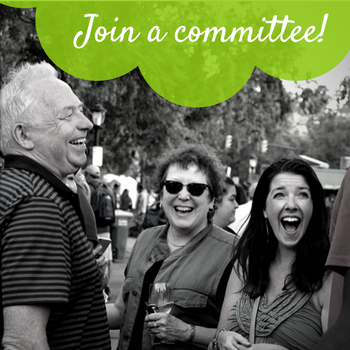 When you join the Elmwood Village Association as a member, you provide necessary financial support for our ongoing mission to improve the quality of life for everyone in our community! The EVA has recorded over twenty four years of service to Buffalo and the Elmwood Village community. Our team is made up of our Board of Directors, EVA Staff, Resident & Merchant Members, and invaluable community volunteers dedicated to building a better neighborhood. Join today! 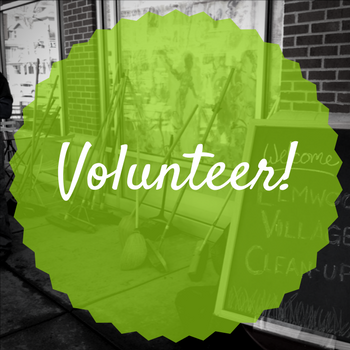 The Elmwood Village Association is a hub that facilitates community members coming together to have an impact. We have active member participation, transparent procedures, and a culture of engagement, positivity and relationship-building. We support the neighborhood by engaging residents, merchants, and visitors to improve the quality of life for all. We keep the community informed and invest in beautification projects that contribute to a distinct sense of place. We take pride in the Elmwood Village’s unique urban character and we support the many features of our community that together make this one of Buffalo’s best districts for living, shopping and visiting. Residential Memberships are now organized into both Individual ($35) and Household ($50) packages. In addition to supporting EVA programs, each membership includes invitations to member-only events. Business Memberships are primarily organized into the three Basic ($150), Partner ($275), and Anchor ($500) packages that also outline the co-marketing opportunities within our website and social media reach. For small businesses on the Elmwood Strip, we have a special EVA membership combined with the Elmwood Strip Merchants Collective Marketing package. Click on the Business Membership page to see a full breakdown of benefits. Note: Non-Profit Organizations should pick the Business Member package that best matches their goals for marketing and exposure alongside the EVA.